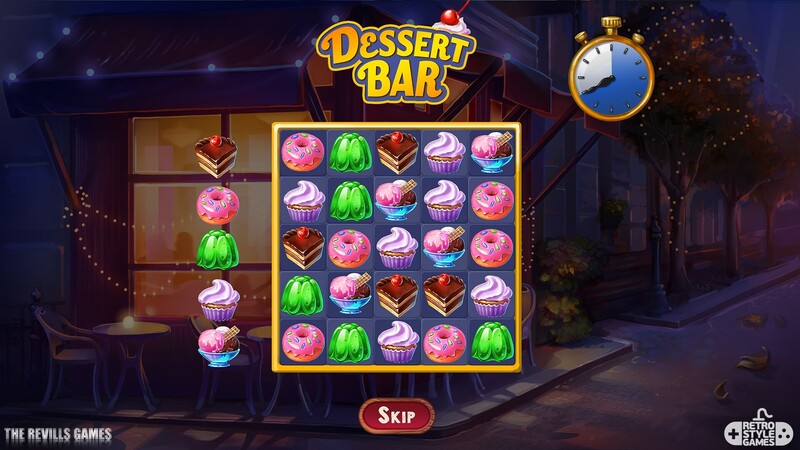 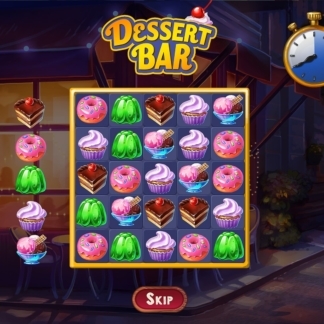 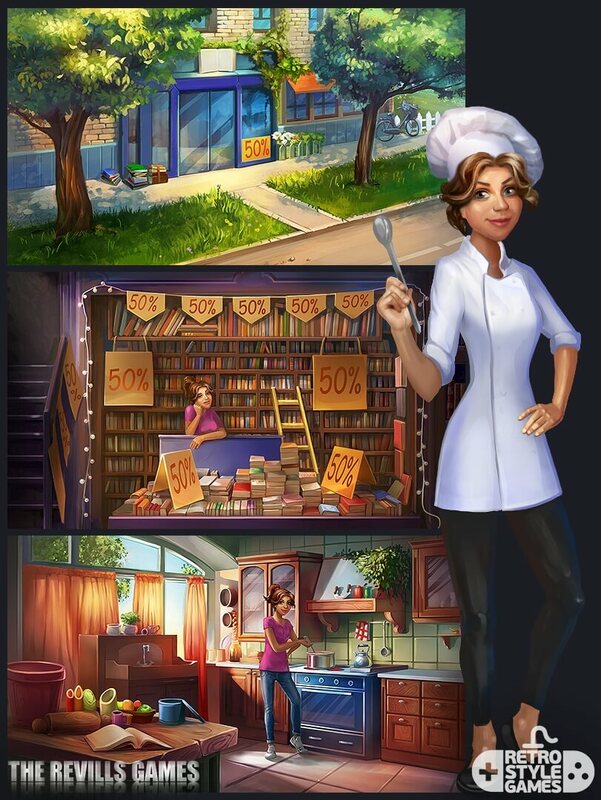 Open your very own diner and make it a scrumptious success. 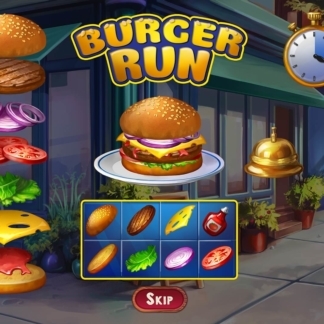 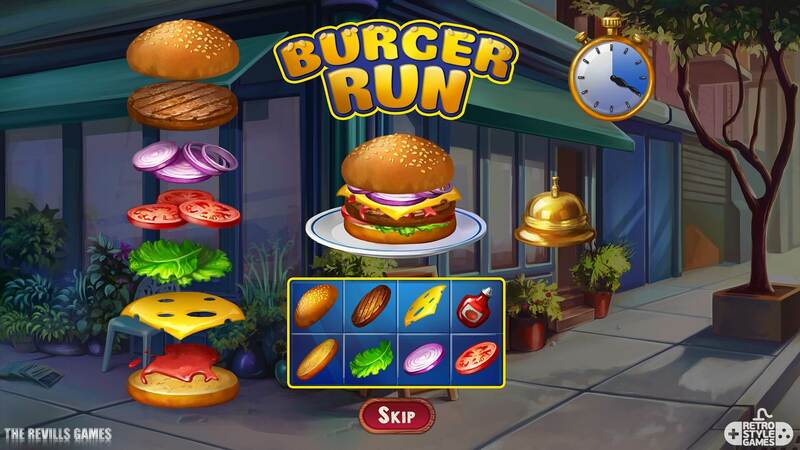 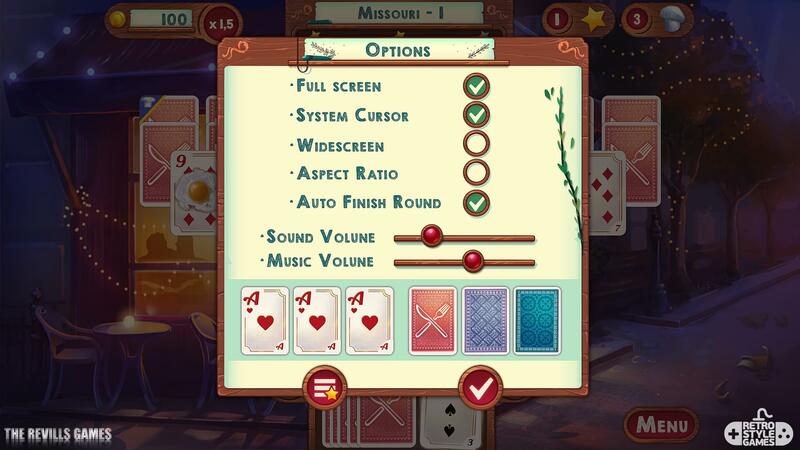 Enjoy solitaire to your heart’s content, bring your hamburger baking skills to perfection, and fulfill all achievements. 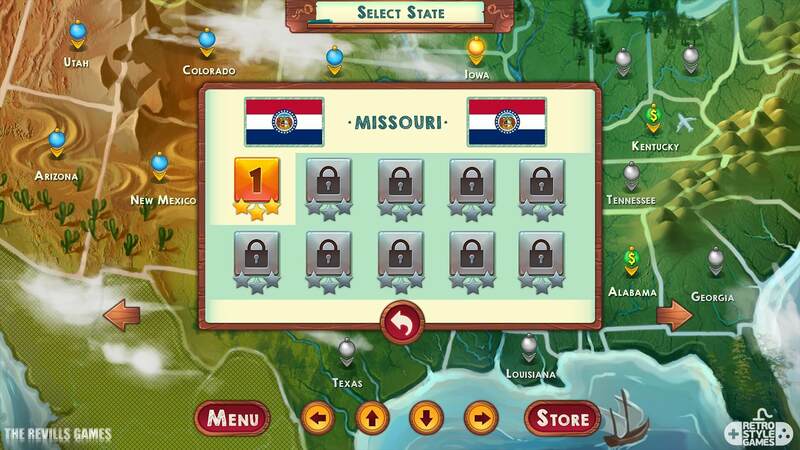 The stars you earn will open up new opportunities all around the USA. 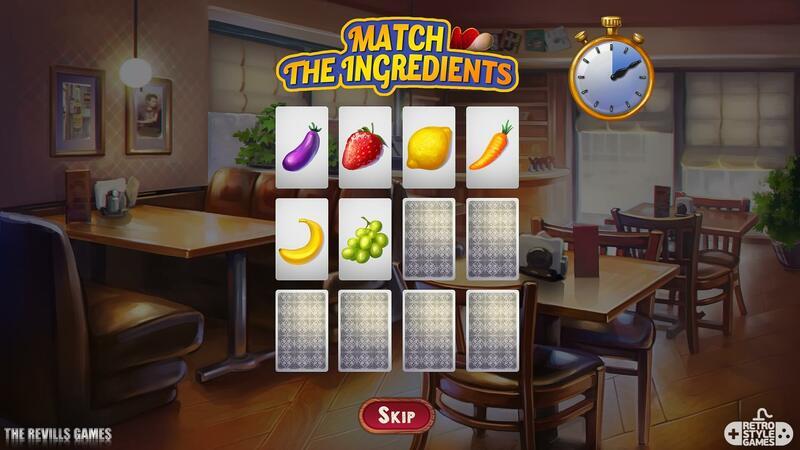 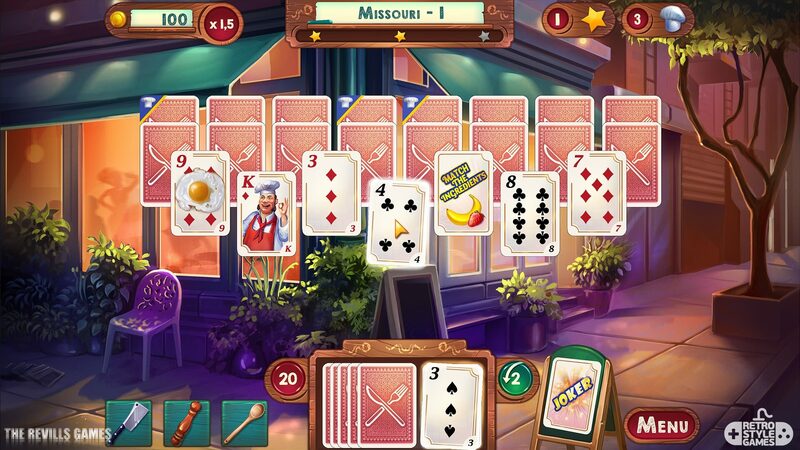 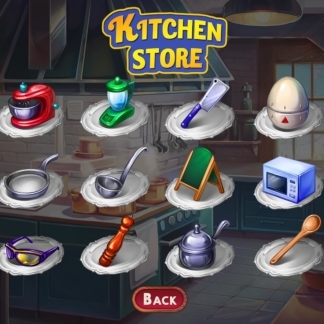 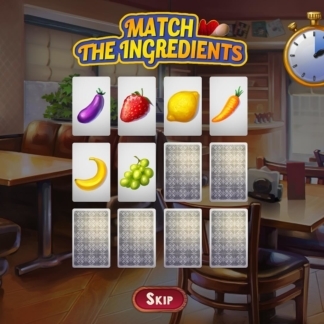 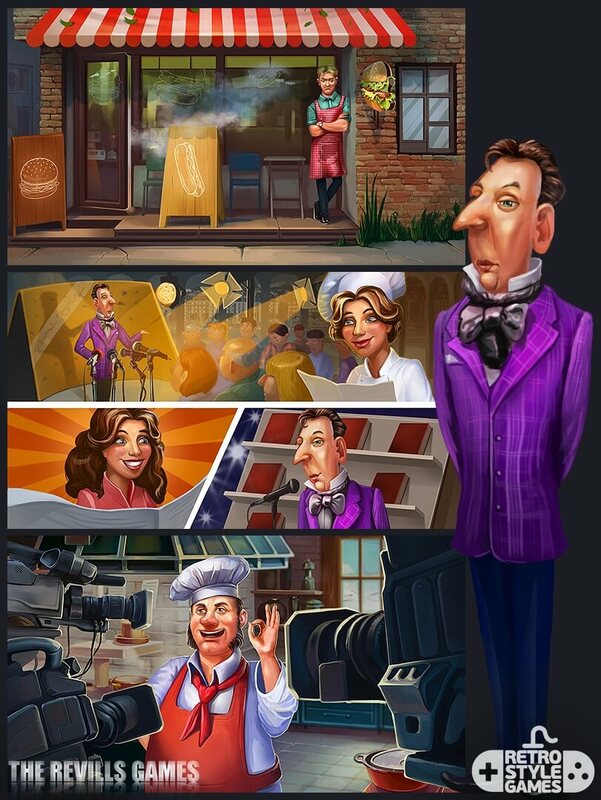 Cook up a solitaire feast with Chef Solitaire: USA today! 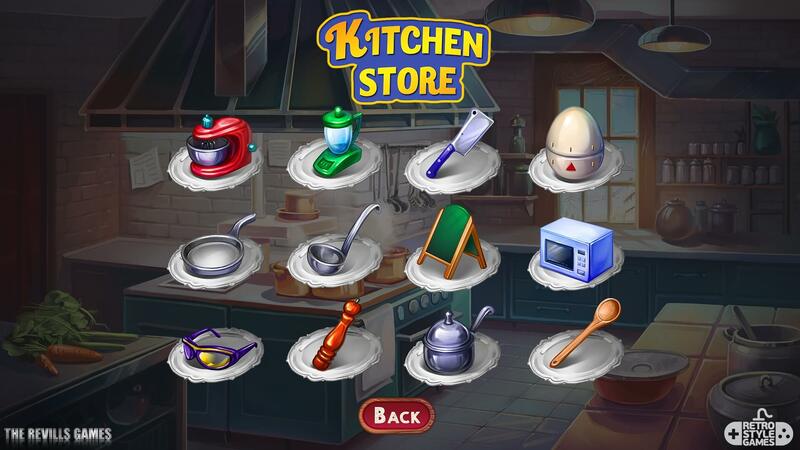 Logo we created for Chef Solitaire game. 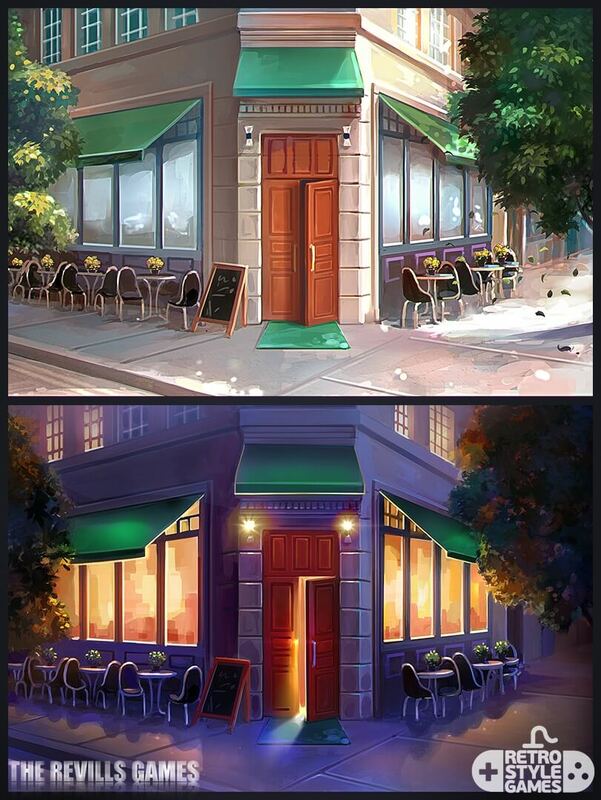 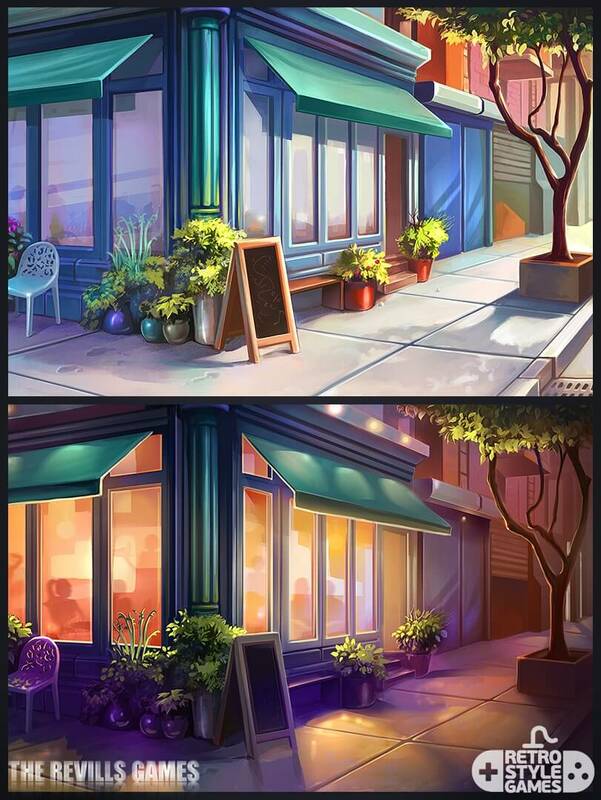 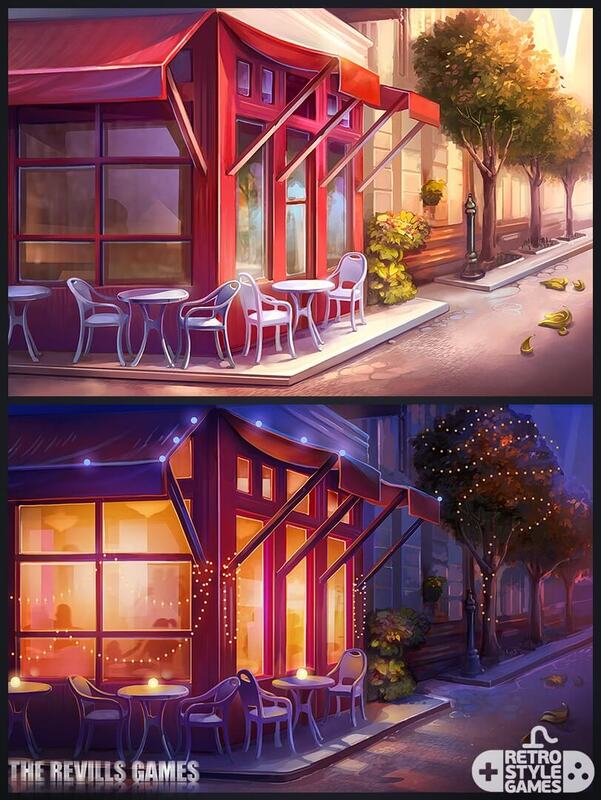 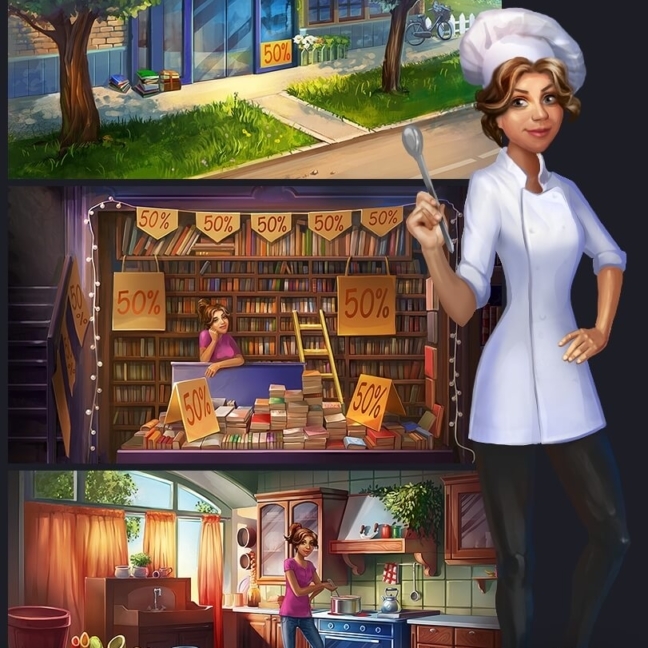 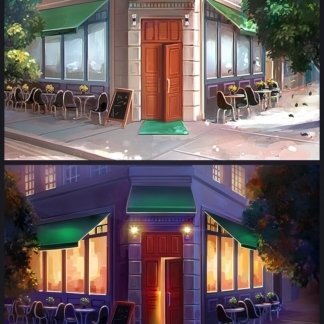 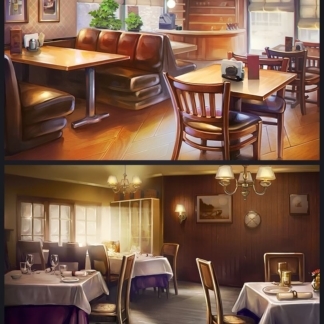 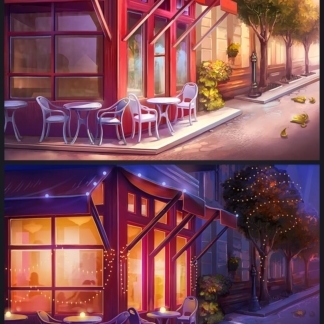 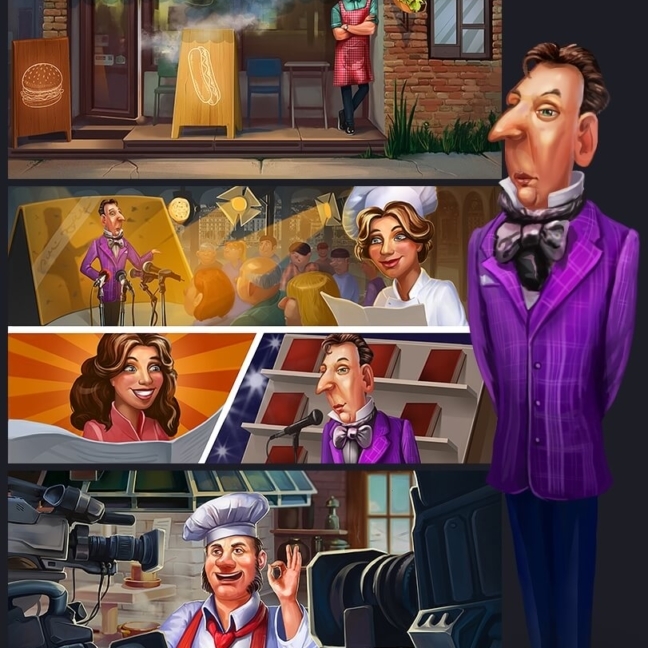 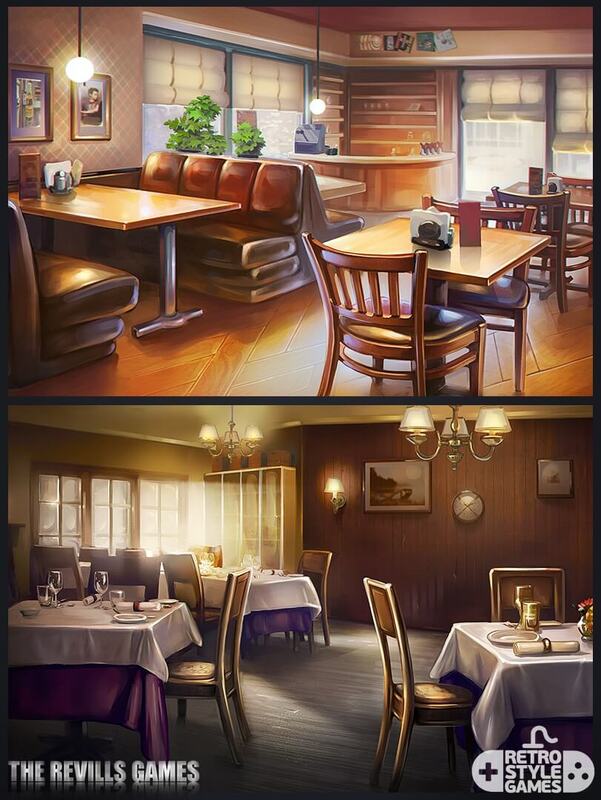 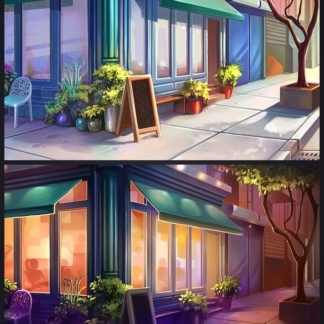 Characters and Intro/Outro story illustrations we created for Chef Solitaire game.